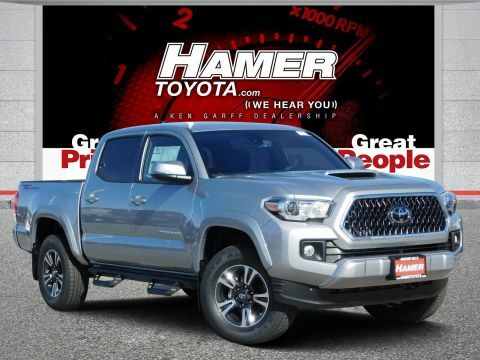 Cement/G 2019 Tacoma TRD Sport with 120V/400W Deck Mounted AC Power, Alloy wheels, Exterior Parking Camera Rear, Navigation System, Radio: Entune Premium w/AM/FM/CD/Nav/App Suite, Security system, Smart Key w/Push Button Start, Steering wheel mounted audio controls, Turn signal indicator mirrors, and Wide Angle Front Fog Lamps.PLUS! 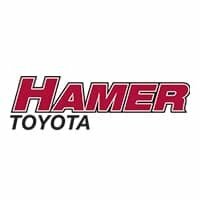 Every new Toyota comes with the ToyotaCare, no cost maintenance plan for 2 years or 25,000 miles, whichever comes first!WHY CHOOSE HAMER FOR YOUR NEXT NEW TOYOTA? 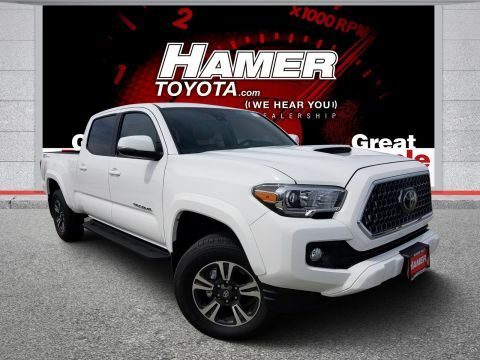 Hamer Toyota can save you money on the new car of your dreams by combining our dealer discounts with current manufacturer rebates and incentives. 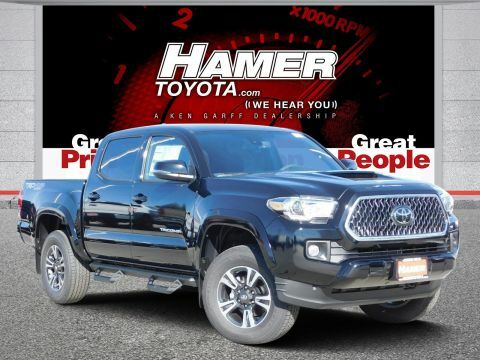 We offer a wide range of financial products and programs to help protect nearly every component of your vehicle from unexpected expenses. 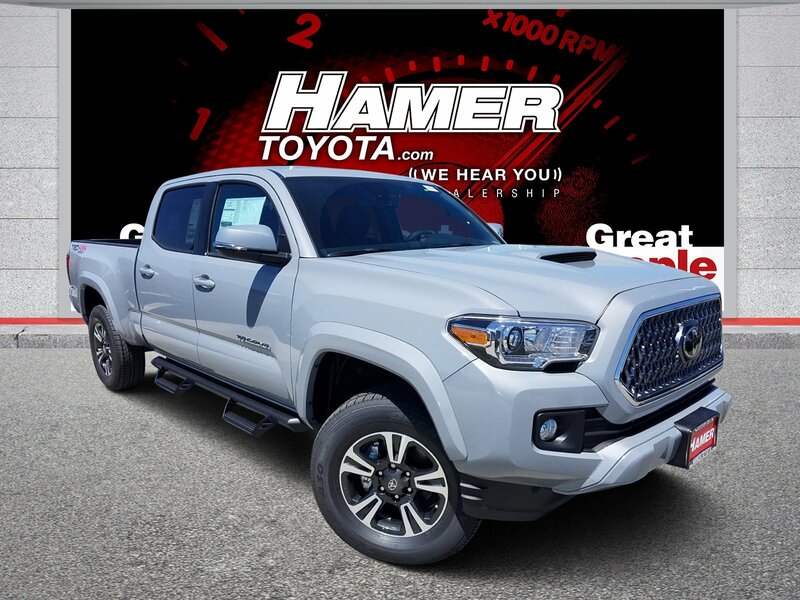 Our Service Department is filled with Toyota Master Technicians to keep your new Toyota running at peak performance and we offer a 15% Off Parts Card good for life!